Jeep CJ5 1978-1983 CJ7 1978-1986 CJ8 1981-1986. CJ8 1981-1986. Jeep CJ5 1978-1983. CJ7 1978-1986. 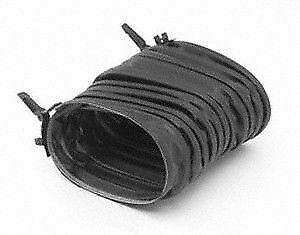 Heater Defroster Hose Oval Shape. Fit was OK but the snap on clamps are not that great.